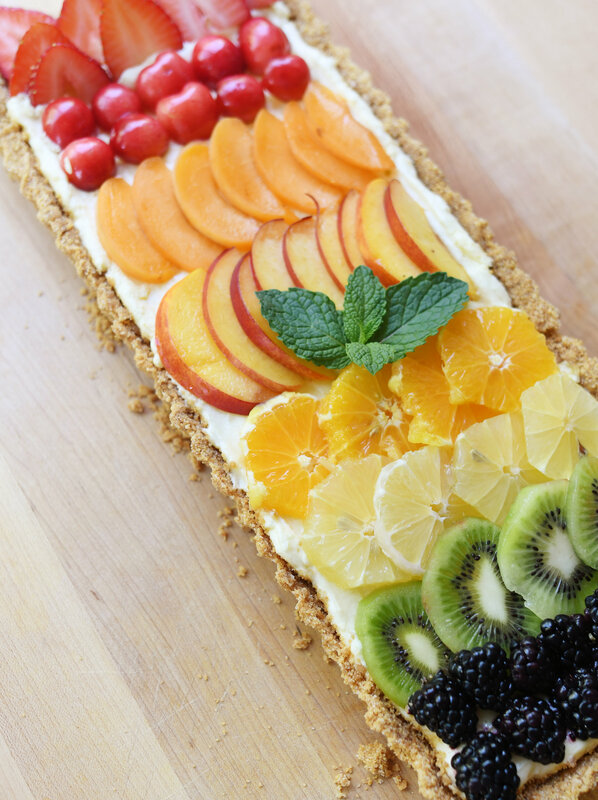 If you love summer, seasonal sweet fruits, delicious desserts, backyard entertaining, we have just the treat for you! 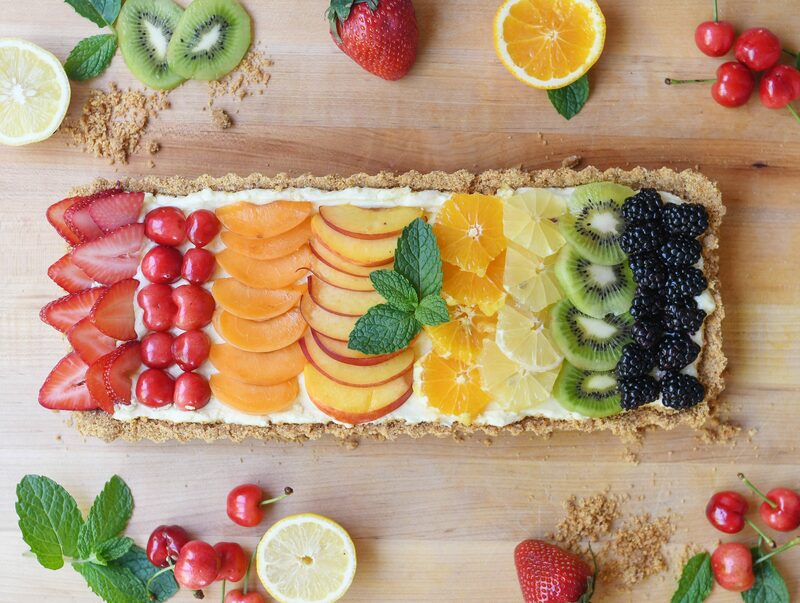 Behold, a no bake cheesecake rainbow tart that is so easy to make, you might even wow yourself! 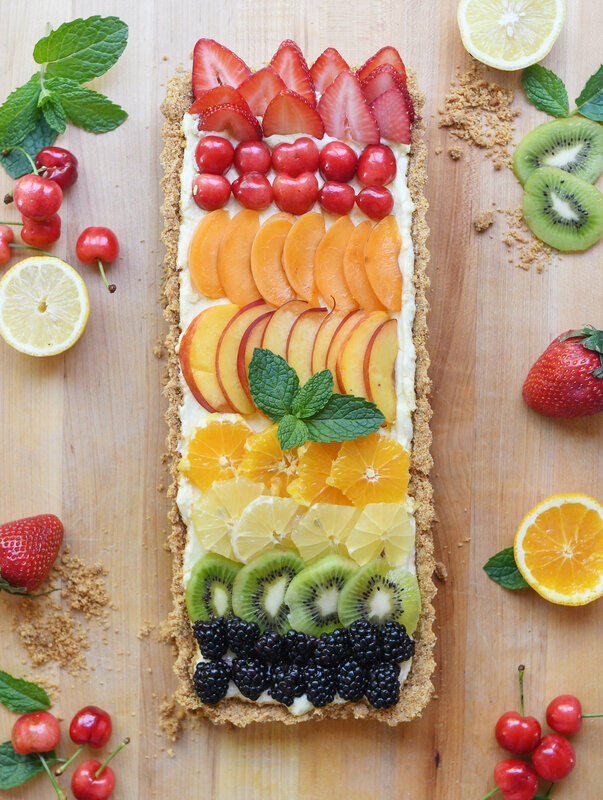 Speaking of the wow-factor, your guests will freak out when you tell then, PS- I Made This tart! 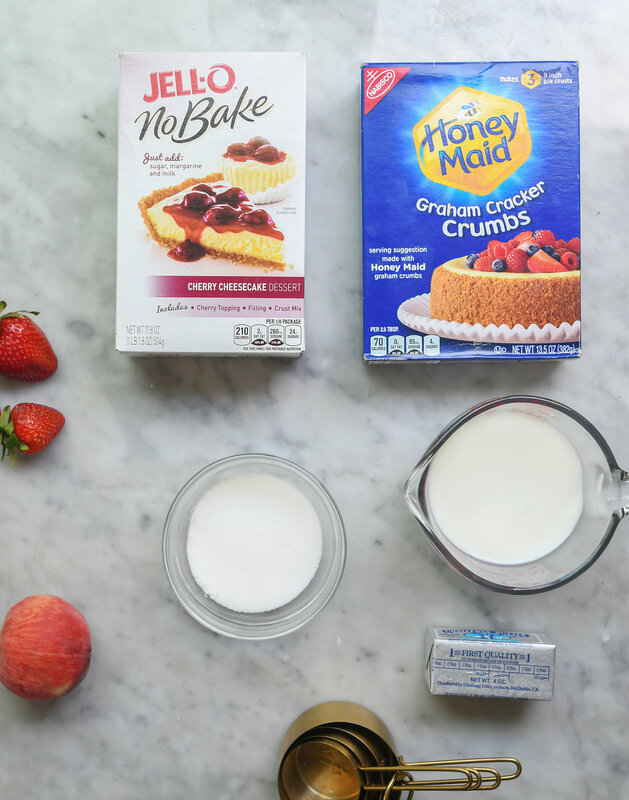 Ingredients for this recipe include: No Bake Jell-O cheesecake mix, Graham Cracker crumbs, milk, sugar, butter. 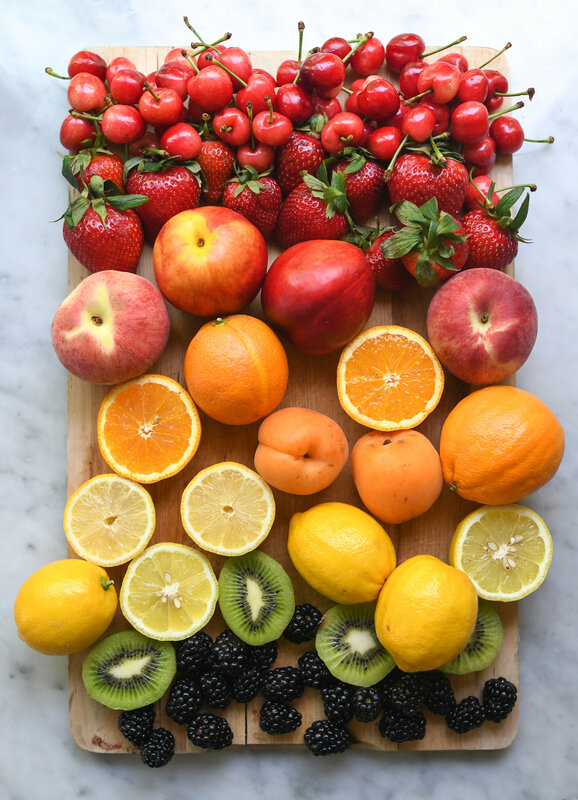 Oh, and lots of fresh delicious fruits in rainbow hues! 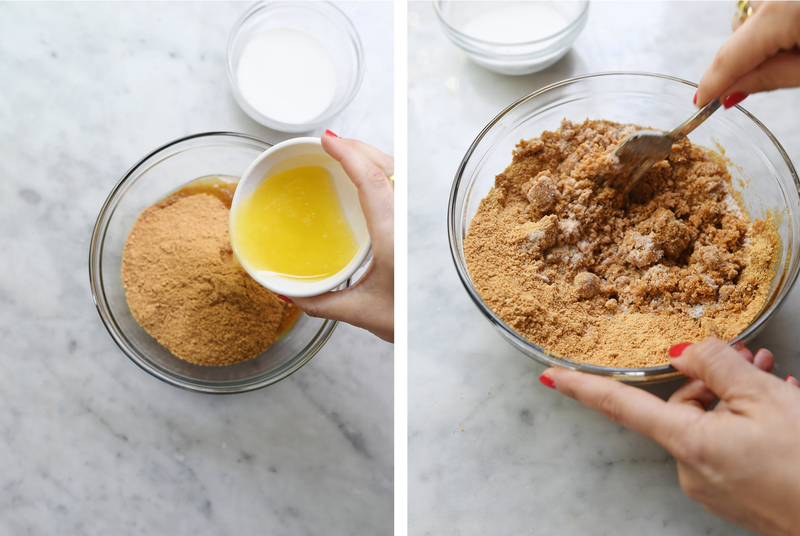 First step, mix Graham Cracker crumbs with butter and sugar to create your crust mixture. 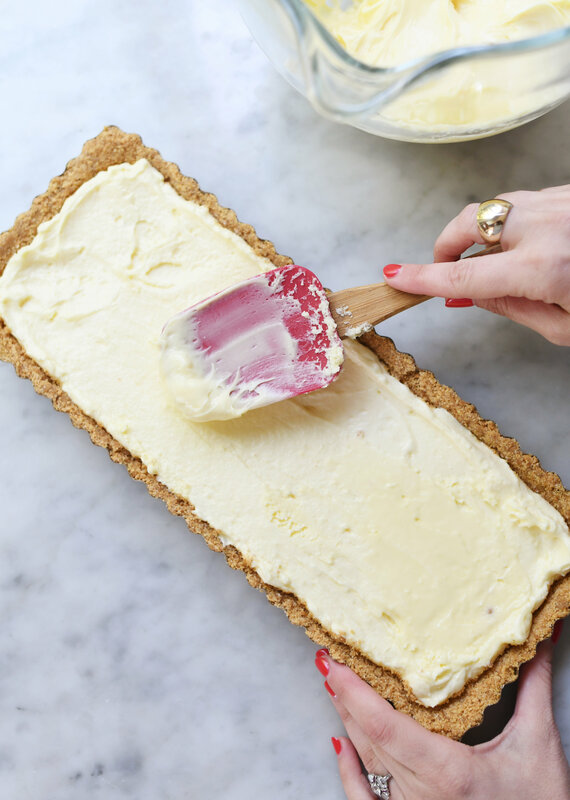 Depending on the size of your tart shell, you may need to add more that the recommended ingredients from the Jell-O Mixture. 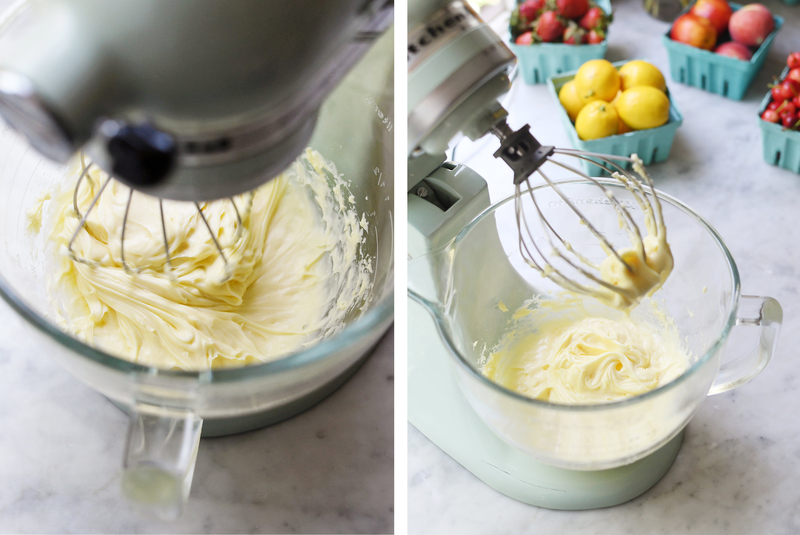 The filling will take no time to whip up, literally. Simply mix the dry Jell-O cheesecake with chilled milk with a standard mixer or hand blender until the consistency has thickened. 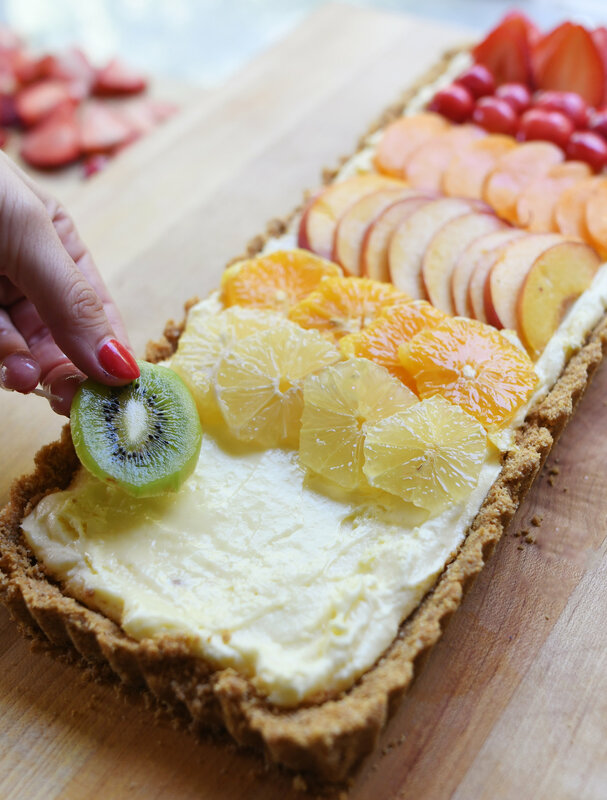 Pour the crust mixture into the tart and firmly pack all around the sides and the bottom evenly. 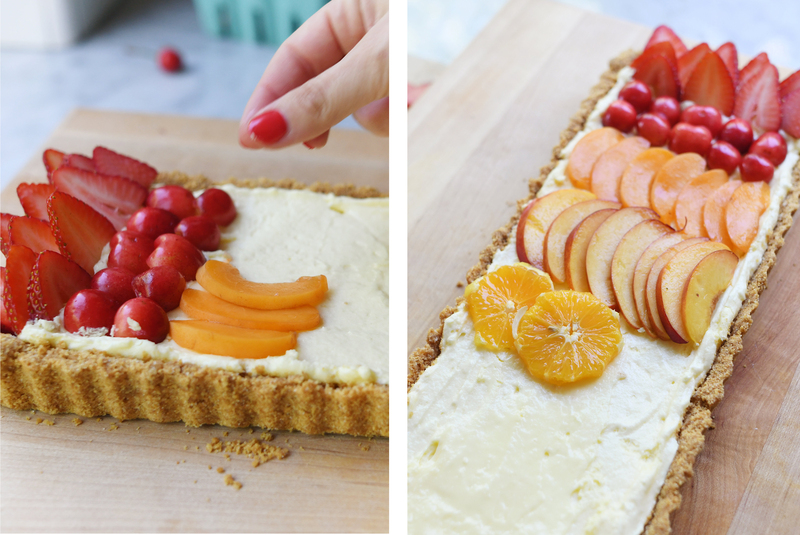 Next, fill and spread the cheesecake filling into the crust-lined tart. Once filled, place into the refrigerator to chill for one hour to set. Now for the fun part! Slice the fruit into thin sections and pieces that will lay flat. When doing a rainbow gradient, remember your old friend ROYGBIV! Top off with some fresh mint! 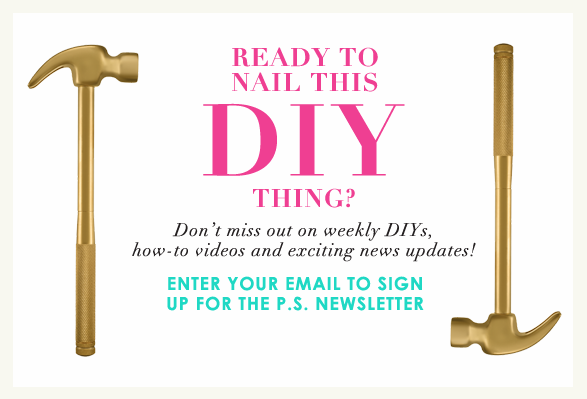 Now if this isn’t the most Instagramable dessert you ever whipped up without opening your oven, I don’t know what is! 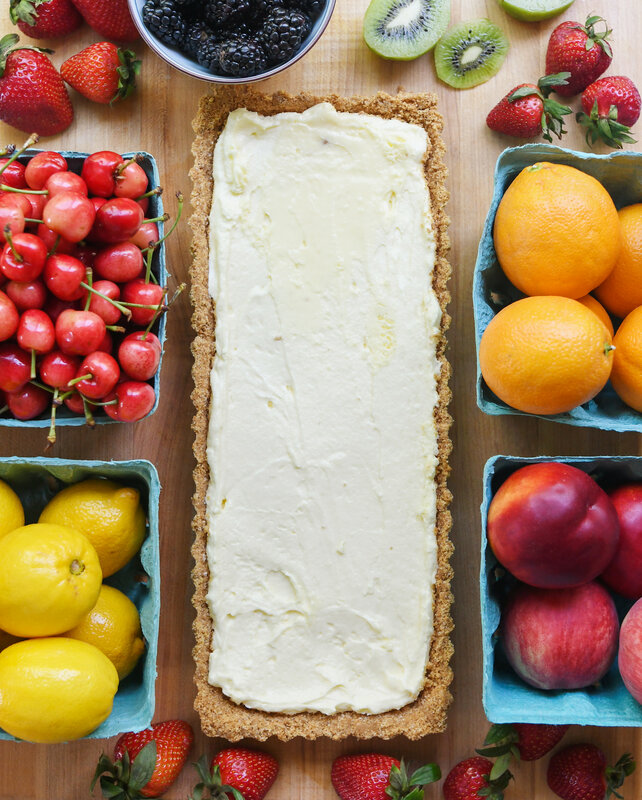 You can serve directly on a cutting board, so it’s easy to slice and serve to guests. Bon appétit!